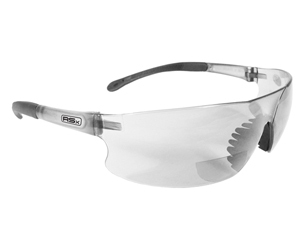 Radians Bifocal Reading Safety Glasses Rad Sequel Rx Clear Lens 1.5 RSB-115 are reading glasses and safety glasses all in one. No more clip-ons or wearing 2 pair of glasses. 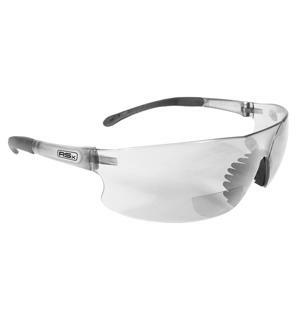 The magnification diopter is molded right into the polycarbonate lens. 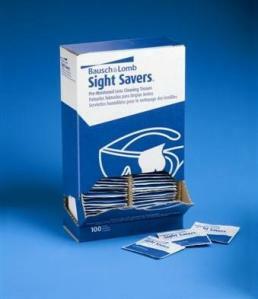 They have rubber tipped temples to provide a secure fit and a soft, rubber nosepiece that provides all day comfort. Lightweight design. 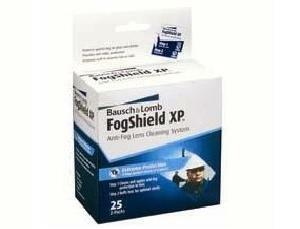 Lenses are impact resistant and offer 99.9% UV protection. Meet or exceed ANSI Z87.1+ Standards. MAGNIFICATION POWER 1.5.